An up and coming area that is rapidly being transformed into a vibrant community. 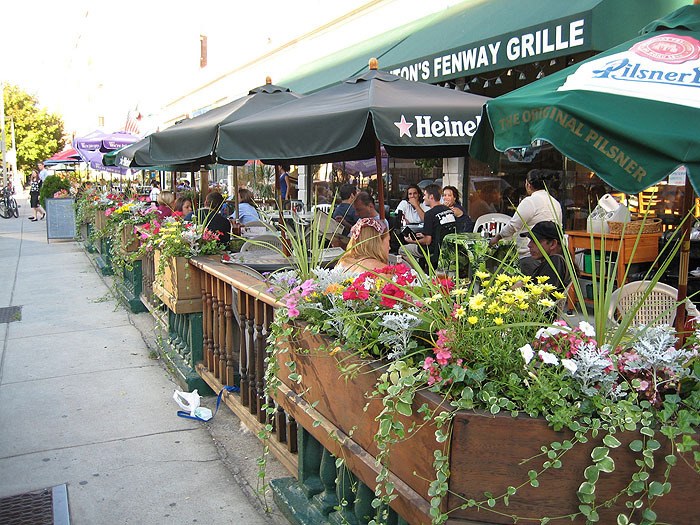 Beyond Fenway Park and the Red Sox games with the all the activity in the bars and pubs there are some quiet residential streets and small neighborhood restaurants, and all this a walk away from the Museum of Fine Arts, the Isabella Gardner Stuart museum and Boston's Symphony Hall. 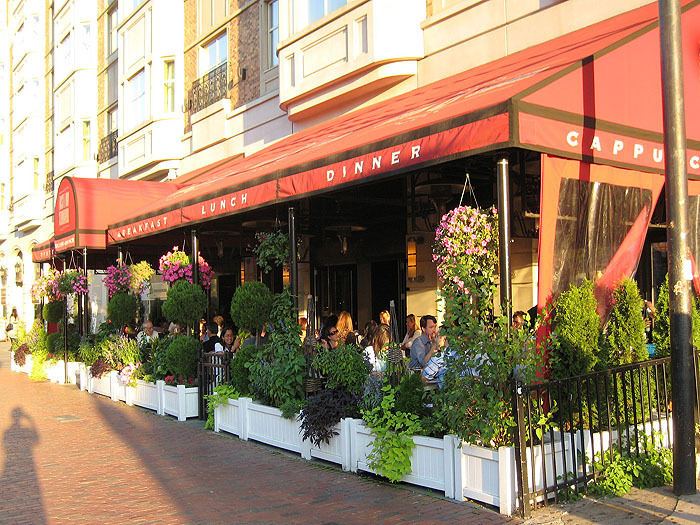 Citizen's Public House & Oyster Bar, Boylston St.
El Pelon Taqueria, Peterborough St.
Thorntons Fenway Grill, Peterborough St.
Eastern Standard Kitchen and Drinks, Commonwealth Ave.